A man has died following a road traffic collision in Newcastle-under-Lyme. 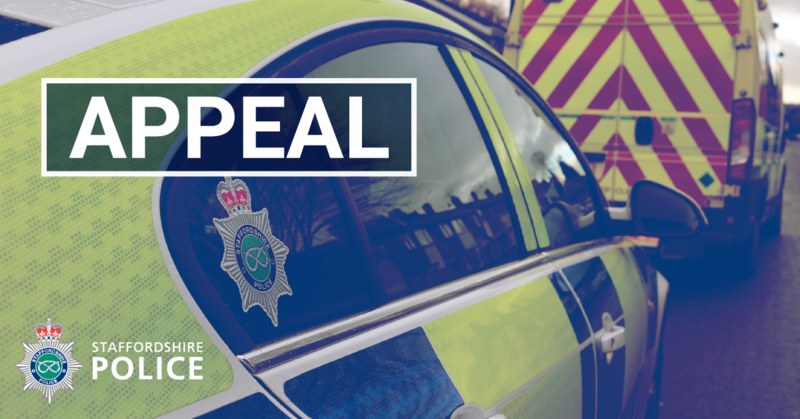 At just before 1.30am this morning (Saturday 9 February) police were called to reports of a two-vehicle collision involving a silver Toyota Prius and a red Vauxhall Combo van on Main Road, Betley (A531). Emergency services attended and a passenger of the Toyota, a 28-year-old man from London, sadly died at the scene. Specialist officers are supporting the man's family. The drivers of both vehicles, a 36-year-old man from Stoke-on-Trent and a 22-year-old man from Crewe, were taken to the Royal Stoke University Hospital with serious injuries. Three further passengers of the Toyota were treated at Leighton Hospital in Crewe.